Airport feasibility studies, planning, design, specification, procurement assistance, fire & rescue experience, technical and operational analyses, commissioning and airport operations and maintenance, second opinion and all other Airport Management services. Air navigation systems planning, design, technical and operational specification, procurement assistance, commissioning, technical and operational analyses, second opinion/adviser in ATM operations, Airspace Management and operations & maintenance. Project-, quality-, safety management assessments and risk analysis. Organization studies including development of administrative systems and procedures. Flight inspection and calibration services. The company has a considerable track record of performance with civil aviation administrations, airport authorities, air traffic control, aviation safety standards and security service for operators and multilateral development agencies all over the world. 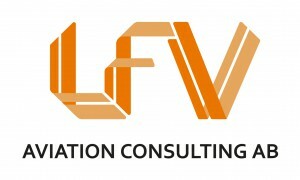 LFV Aviation has provided services to more than 75 countries through a number of different projects. 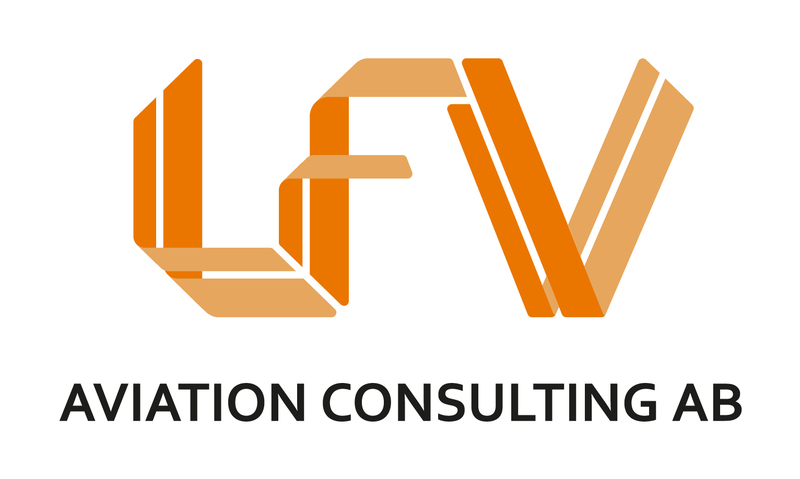 LFV Aviation Consulting AB operates as a fully independent international civil aviation consultancy services. Headquarter is located together with the LFV Group in Norrköping, Sweden.